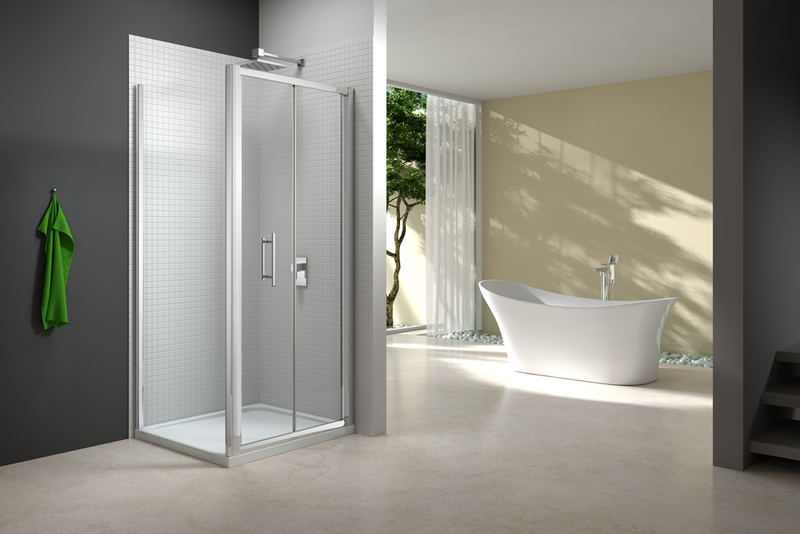 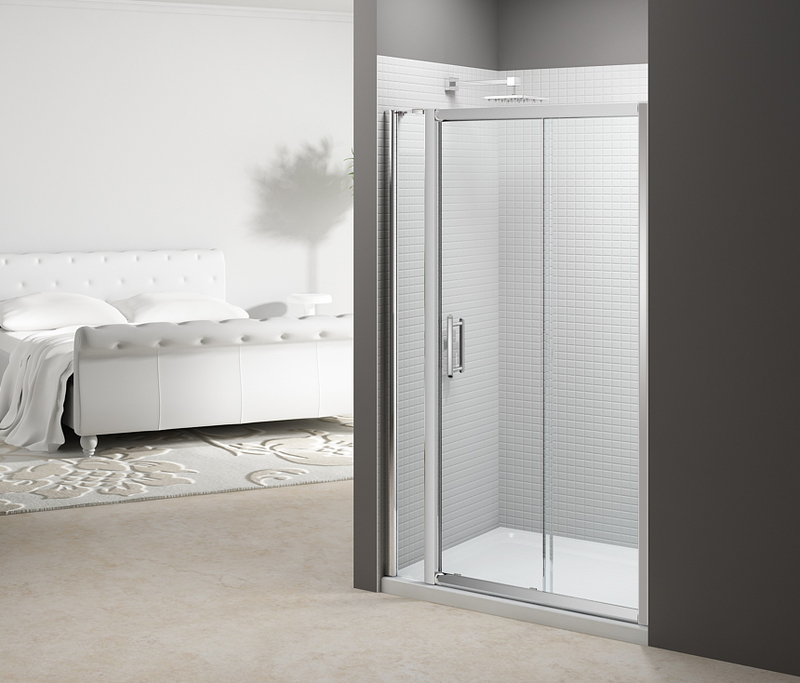 Catering for all design tastes and desires the 6 Series range offers an extensive portfolio of shower enclosures to accommodate any space requirements. 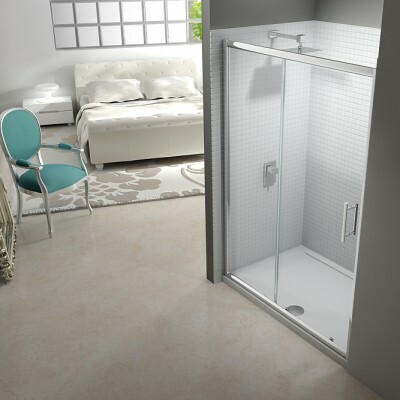 Heights of 1900mm, up to 8mm toughened safety glass, chrome dual handles, “inclusive” accessibility options and a comprehensive selection of sizes this range exceeds even the highest of expectations. 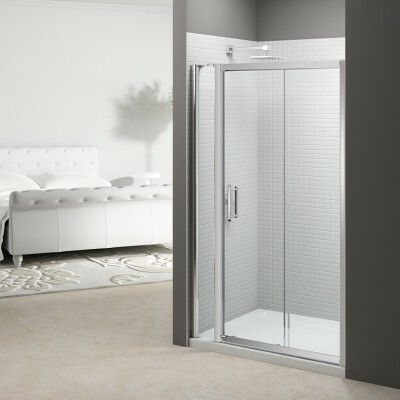 With Mershield Stayclear Protected glass making the shower doors “Easy to clean”. 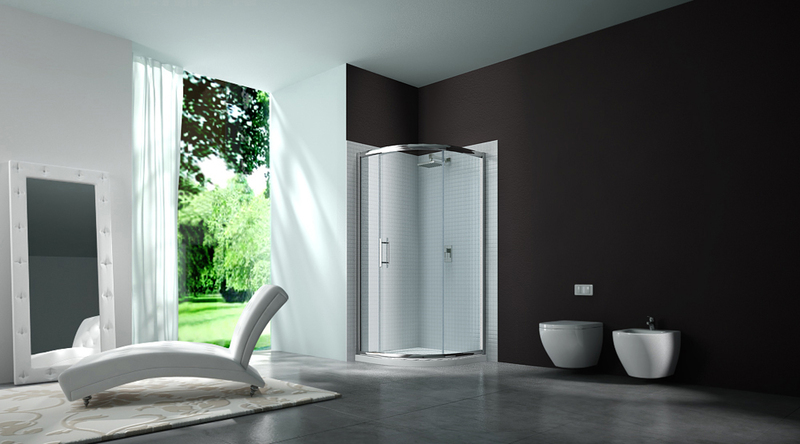 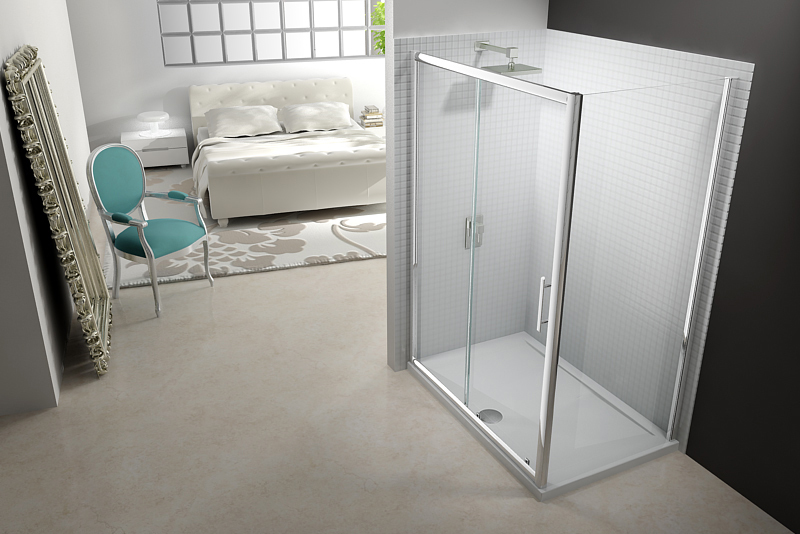 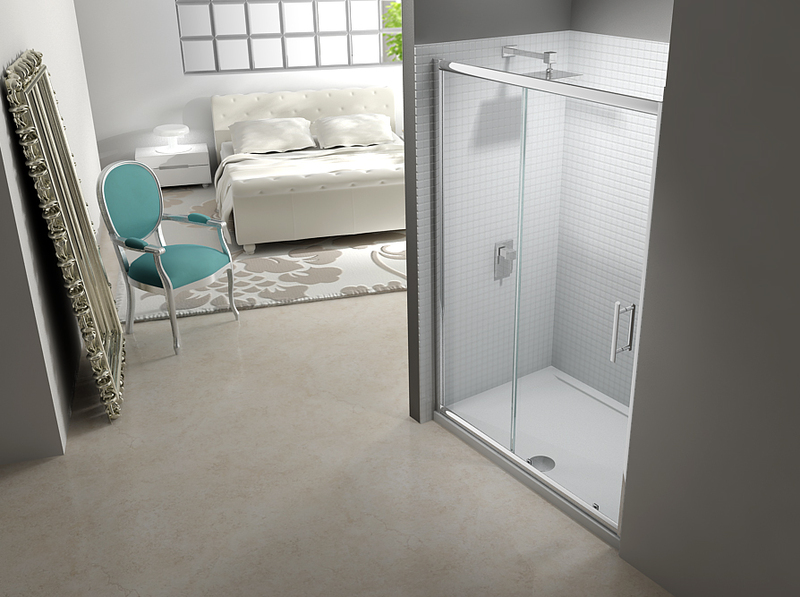 All Merlyn 6 Series shower enclosures come with the Merlyn Lifetime Guarantee.